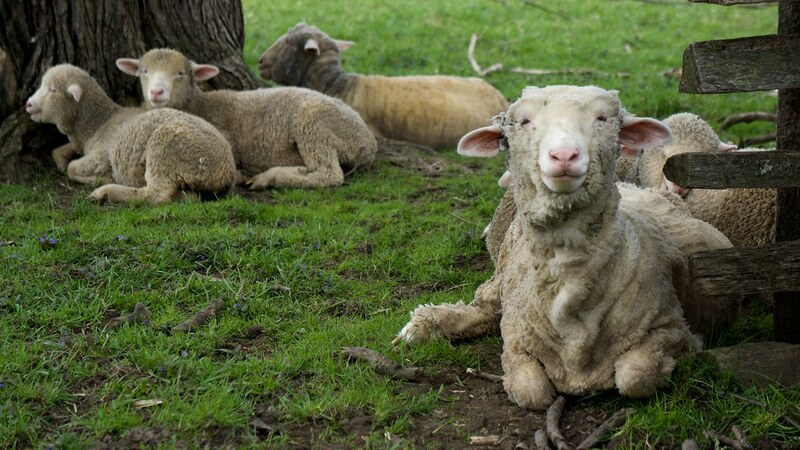 ewe love me, don’t you? This is Spring and in Ohio that means more rain and thunderstorms than sunshine. However, the ewe was really enjoying a break in the storms. That face shows real contentment and mirrored my own apprecition of the sunshine.